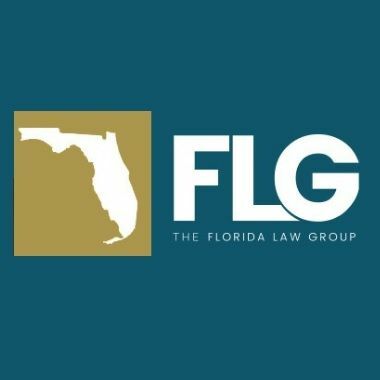 The Florida Law Group is a nationally-recognized law firm specializing in personal injury, medical malpractice and nursing home abuse claims. We feature award winning lawyers who have dedicated their careers to seeking justice for those who have suffered harm by the careless conduct of others. The Trial Lawyer Board of Regents has placed us among the top 1% of all personal injury law firms in the nation for the results we have achieved. Since 1982, The Florida Law Group has been helping the injured obtain just and fair compensation from wrongdoers and their insurance companies. Our award-winning lawyers have obtained million-dollar recoveries for our clients and have been nationally recognized for their efforts. We firmly believe each family deserves to be treated as our number-one priority, and we are committed to doing just that. Fiol Law Group is a personal injury firm in Tampa, FL. Founded in 2002, Fiol Law Group has represented hundreds of clients in Central Florida. Call the Best Personal Injury Lawyers Miami Florida at (760) 346-4129 for aggressive legal representation for your case for personal injury lawyers.